Alzheimer is a chronic disease where the patient suffers short term memory loss. People with Alzheimer should have fish at least two times in a week. Consumption of seafood can increase the level of mercury in brain. As per am American report, old age Alzheimer can be cured by just having fish. Yes, it’s that simple, a patient who is suffering from Alzheimer is advised to eat fish twice a week and it can heal Alzheimer to an extent. Although, consumption of fish is said to be beneficial for health, however other seafood aren’t that effective. 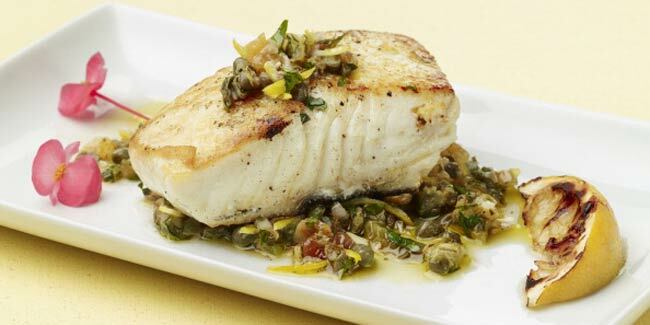 According to researchers, having fish once in a week is beneficial for the elderly people, who lack APOE gene in them. Alzheimer is in general is a disease where patient suffers short term memory loss. Under this disease, the patient does not only suffer memory loss but visibly low confidence and patient starts lacking decision making capabilities. Other than all these, some patients might also have difficulty in speech. The prime factor of Alzheimer disease is found to be ‘APOE4’ gene. Researchers of Rush university medical center has investigated the level of mercury in brain, mercury that is found abundantly in seafood. Also it has been revealed that, it is beneficial for brain and nervous system. They also came across the fact that consumption of seafood increases the volume of mercury in brain but not Beta Amyloid Protein Plates and tau protein tangles, which triggers the Alzheimer’s. 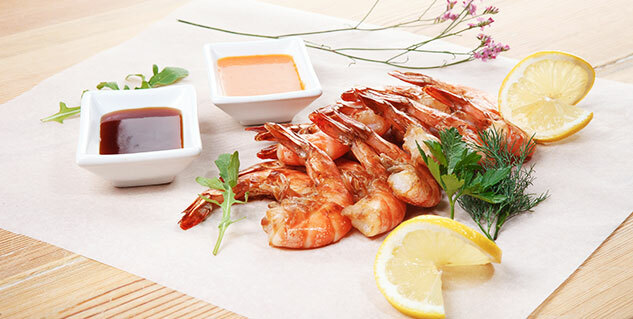 Regular consumption of seafood most likely lessens the risk of Alzheimer’s. On the contrary, it sharpens the memory. However, it would be false to say that completely uproots the disease and cures. However, seafood can diminish the risk of getting Alzheimer’s. Especially, elderly people can benefit from the remedy. Having seafood or fish twice a week should be enough. However, researchers also add that seafood only benefit the patient with APOE.